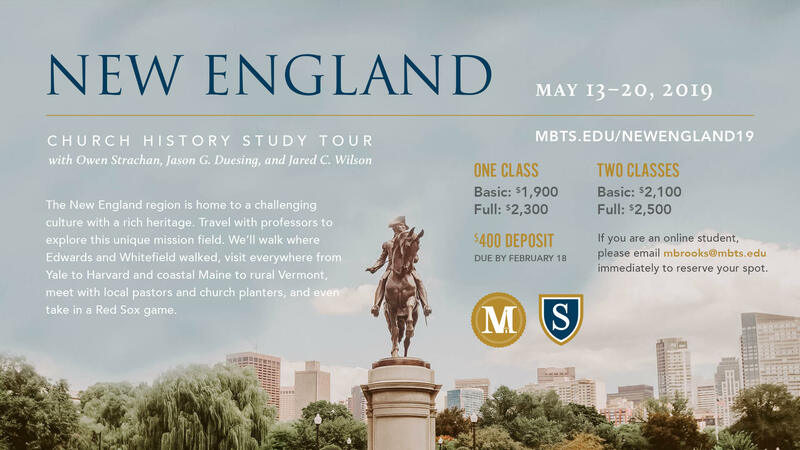 Join Dr. Strachan, Dr. Duesing and Jared Wilson this year for the New England Study Tour, May 13th – 20th! The New England region is home to a challenging culture with a rich heritage. Travel with professors to explore this unique mission field. We’ll walk where Edwards and Whitefield walked, visit everywhere from Yale to Harvard and coastal Maine to rural Vermont, meet with local pastors and church planters, and even take in a Red Sox game. 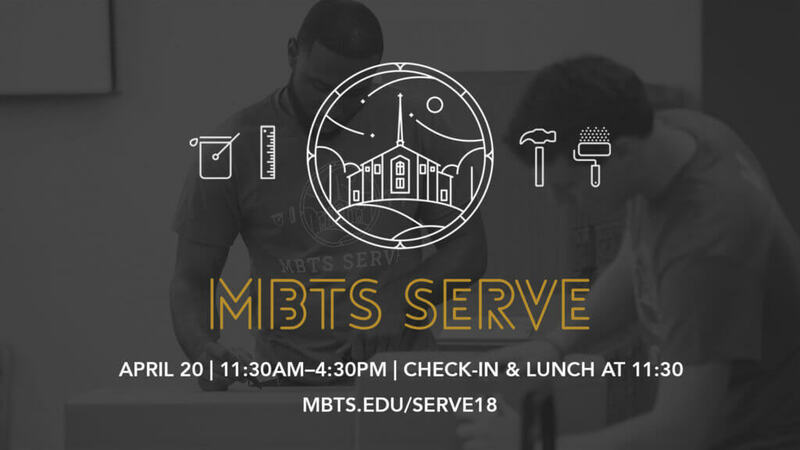 -If you are an online student, please email mbrooks@mbts.edu immediately to reserve your spot. *This cost may be different for online students departing from other cities. NOTE: You may take up to TWOclasses as part of the trip. 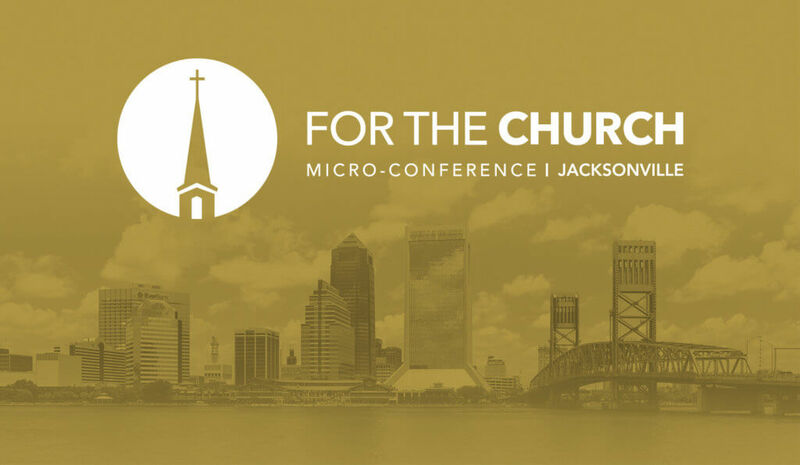 For all those interested in attending this trip, please contact Mike Brooks at mbrooks@mbts.edu to pay your deposit or to inform him of what class(es) you will be taking.